This Scottish dog breed has adapted to the extreme weathers with their strong, shaggy outer coat and a soft, furry undercoat. Its double coats fall naturally to either side without parting bears as passing resemblance to the Old English Sheepdog. Yet, its lavish facial hair didn’t obscure it’s friendly and nonchalant characteristic accompanied with its dreamy expression. 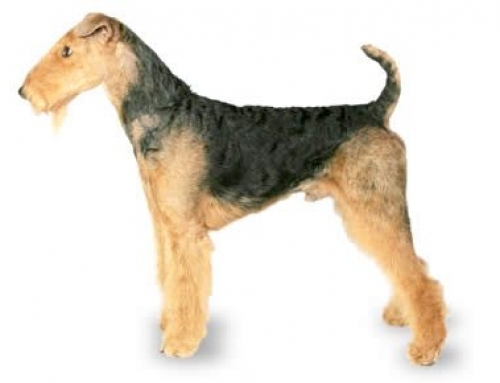 This breed enjoys the time to run freely, thus, a safe environment like a backyard is optimum for this breed of dog. It is also very good with kids as it is playful, energetic and affectionate around them. 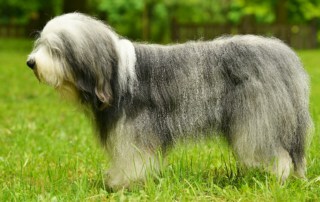 It thrives with human companionship and having time to spend with its family can work wonders to this dog personality. 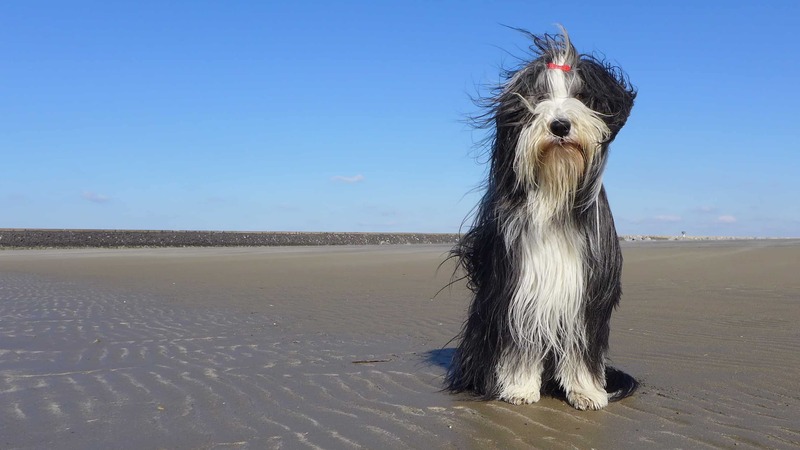 For Beardies’ long double coat, consistent weekly brushing with a bristle or pin brush to remove tangle, mats and reduce shedding, is required; while once a year for two to four weeks it will shed heavily. Do brush more frequently during that season to keep the level of loose hair under control. A Bearded Collie would be 50 – 56 cm tall and weigh 20 -25 kg. Their life expectancy is approximately 12 – 14 years. “Collie” is a term used by the Scots to describe dogs who herded animals. 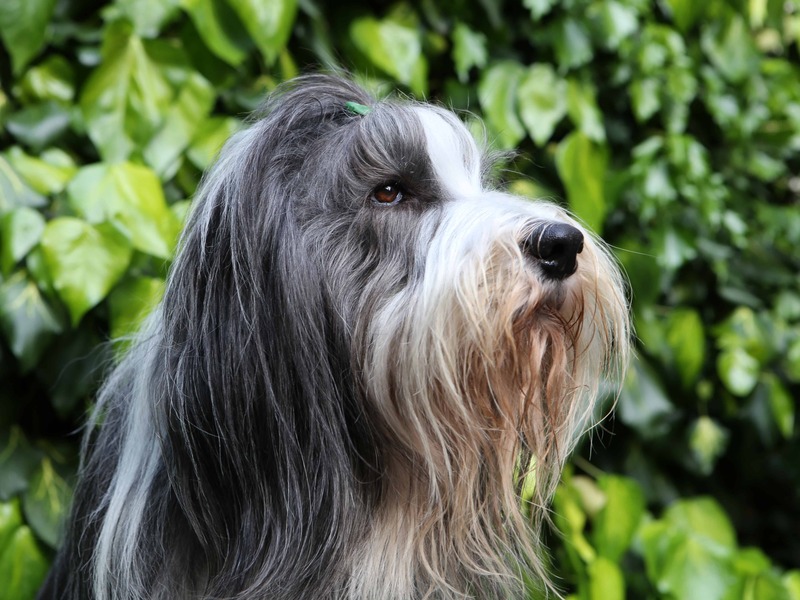 The origin of the Bearded Collie is the cross breed of the Old English Sheepdog and the Komondor. 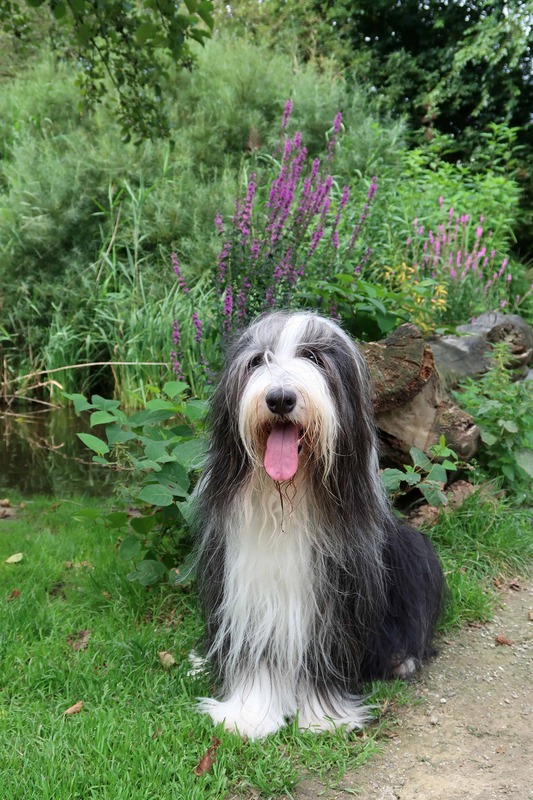 It is called the Highland Collie, the Mountain Collie or the Hairy Mo’ed Collie as this shaggy herding dog existed for centuries to aids farmers. 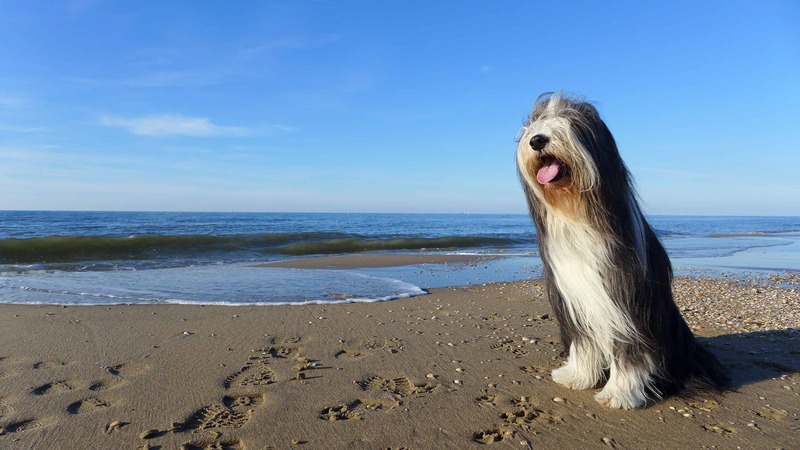 As times goes on, the Bearded Collies were popular working and show dogs at the end of the Victorian era, but no breed club and official standard is in place as a recognition to this breed of dog. In the 1950s, G.O. 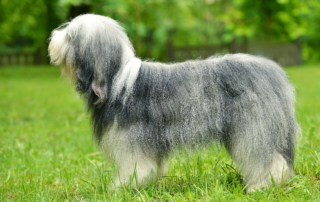 Willison started to breed Bearded Collie which result in the development of the modern Bearded Collie. This breed is also kept alive by shepherds who valued their working abilities and continued to use them as their companion and working sheepdogs. A Bearded Collie is smart, resourceful and confident. Some of them could be cheerful and relax while others are playful and enthusiastic. Its crafty and joyful personality makes him enjoyable to be with, yet it comes to training it can be quite stubborn minded who likes to have its own way. 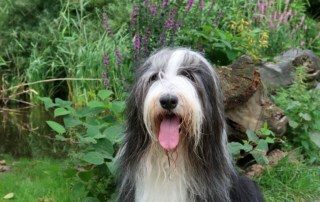 Thus, making learning fun and challenging while teaching them with positive reinforcement techniques such as food rewards, play and praise is necessary for it to be engaged and discipline. 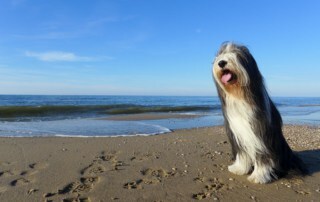 Although the Bearded Collie is a people pleasing dog which can spend hours in with its family, it is not suited for apartment living as it require access to a yard or fence acreage where he can run as it doesn’t like to be confined and may become reckless barkers if frequently left alone. Hence, daily activities that includes running for an hour or so is essential for the dog wellbeing. 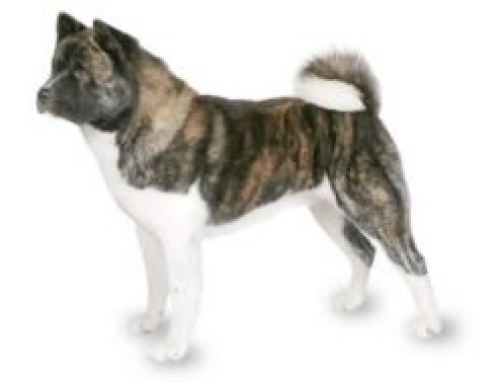 It is also known to be a good watchdog for letting you to know the presence of other people or animal, but it is not a guard dog of any kind as it will enjoy the presence of any newcomer willingly. With early socialization and firm training, Bearded Collie would be good with other dogs and be friendly to anyone it come across. Allergies: Allergies are a common ailment in dogs. 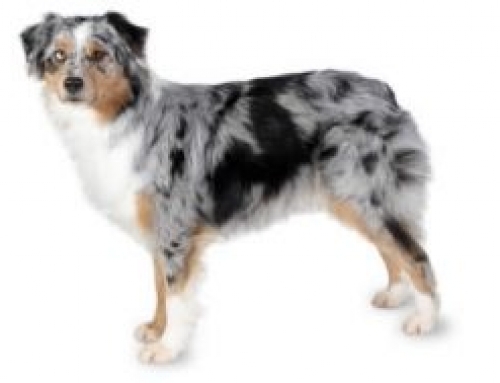 Allergies to certain foods should be identified and cleared from the dog’s diet. Contact allergies are caused by a reaction towards something that touches the dog, such as flea powders, dog shampoos, or other chemicals. These are treated by singling out the cause of allergy and take precaution to prevent further contact. Lastly, inhalant allergies are caused by airborne allergens such as pollen, dust, and mildew. Medication is required to cure and reduce the effect of allergy including side effects like ear infections. 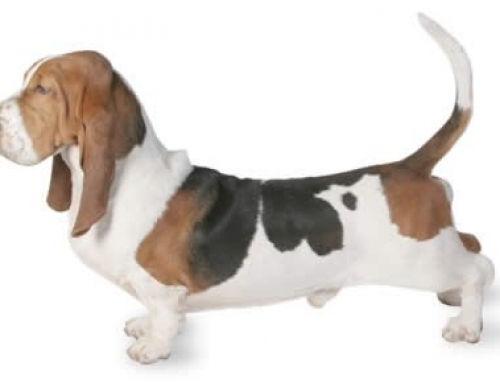 Hip Dysplasia: A heritable condition in which the thigh bone doesn’t fit snugly into the hip joint. Even though this disease is hereditary, it can also be induced by environmental factors, for example, rapid growth from a high calorie diet or injuries occurred from jumping or falling on slippery floors. 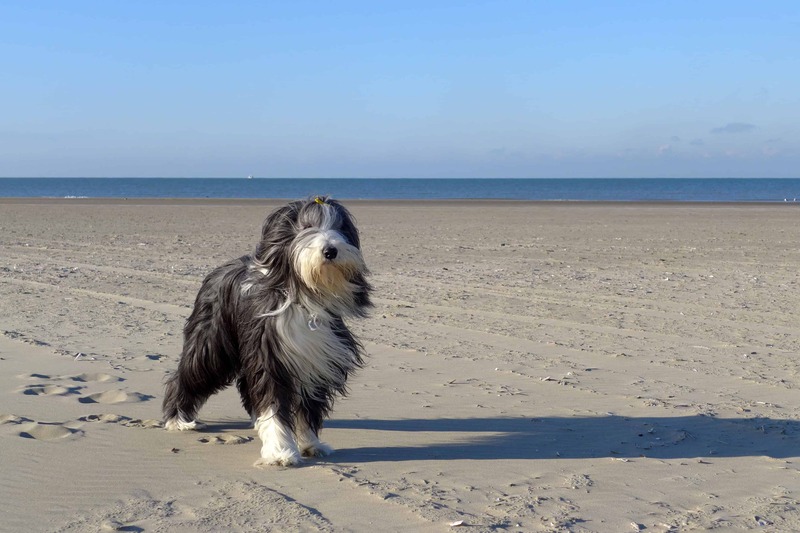 Although sign of discomfort is hard to identify from a dog with hip dysplasia, the dog will experience lameness and pain on one or both rear legs and may develop arthritis as it age. 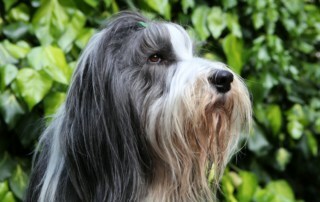 Some Bearded Collie carry a fading gene and as they mature, the coats lighten. 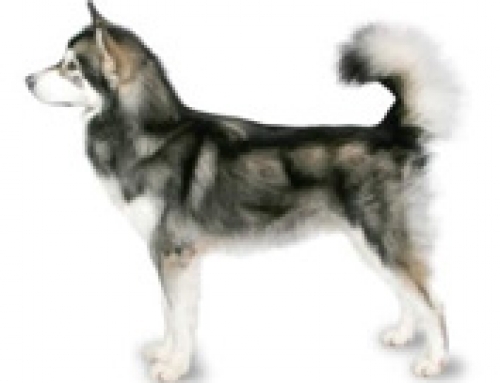 For example, a puppy born black may become any shade of grey from black to slate to silver.